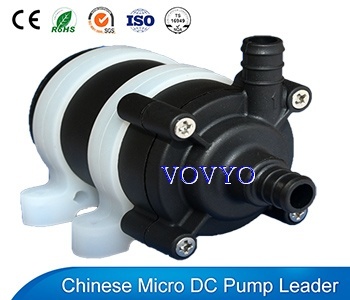 Brushless DC Pump(DC40)--VOVYO Technology Co., Ltd.
3.Ceramic sleeve and ceramic shaft 【optional】. 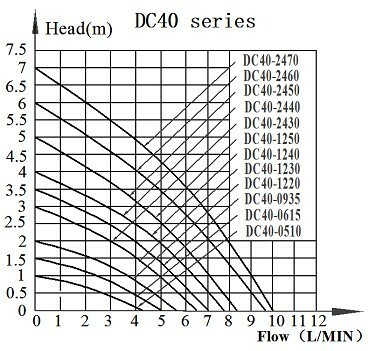 4.and circuit board sealed by epoxy resin, completely water proof. 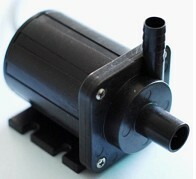 5.Parameter adjustable, 12v pump’s head can be 2m to 5m.